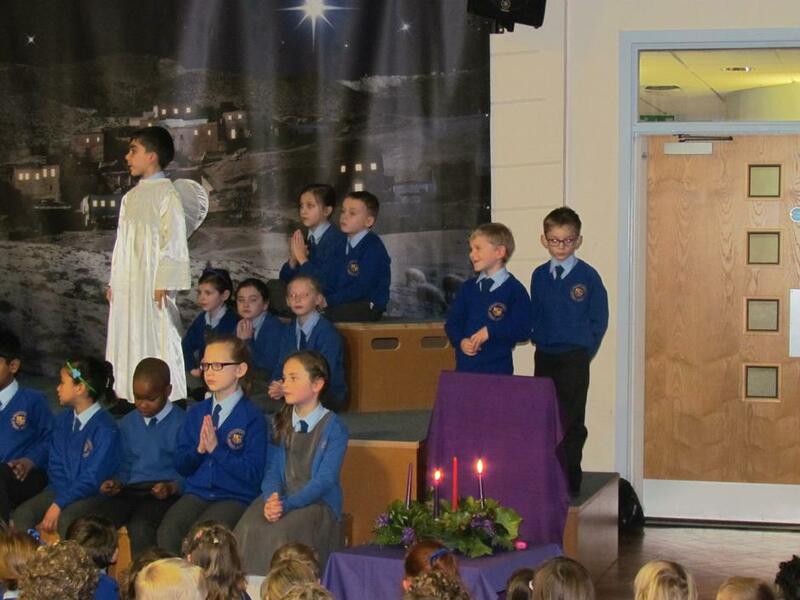 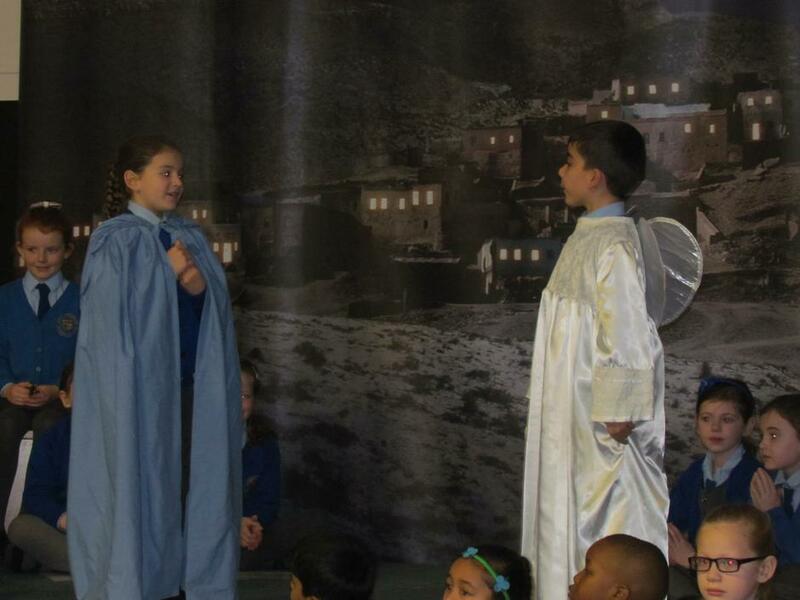 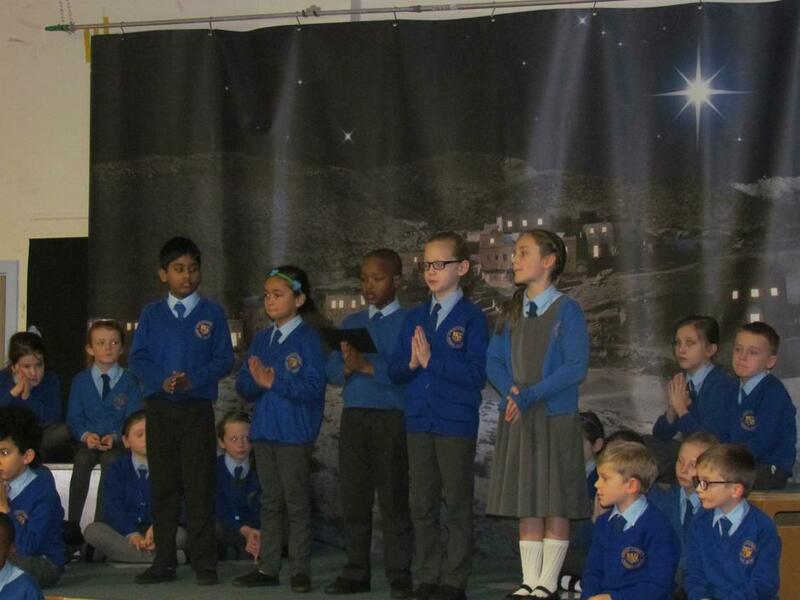 Our Year 3 pupils delivered a wonderful Advent assembly on Thursday morning, which explained the Annunciation and incorporated Year 3's RE topic of 'Mary Our Mother'. 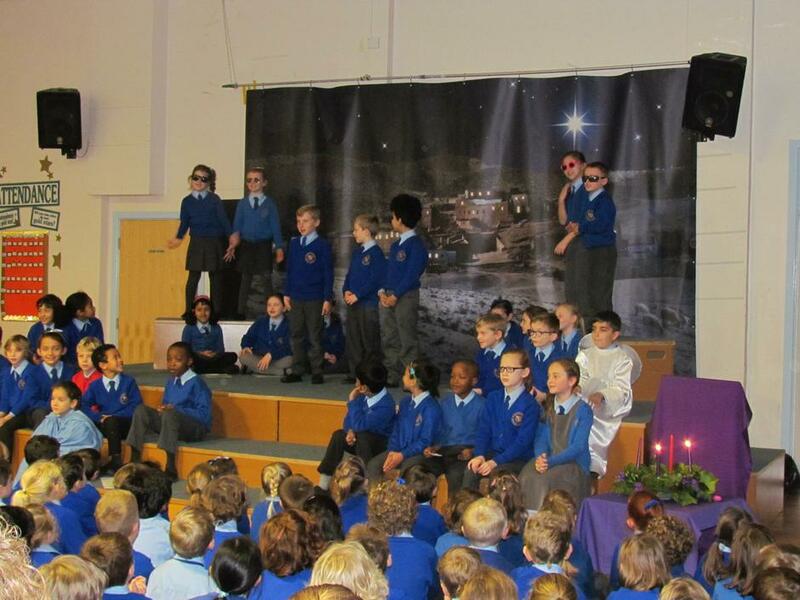 The children had angelic voices as they sang 'Advent Candle Shining Bright' and the amazing rappers performed a fun rap about Santa. 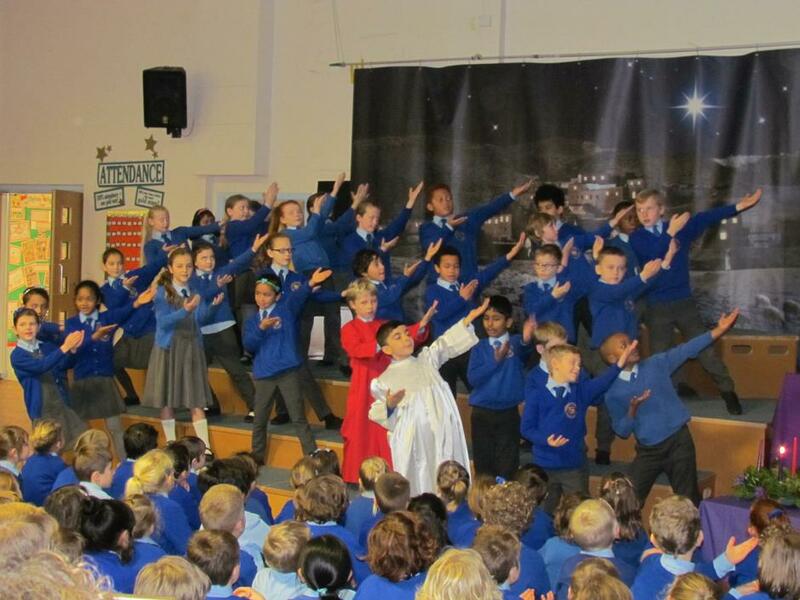 They ended with a beautiful liturgical dance to the Hail Mary. 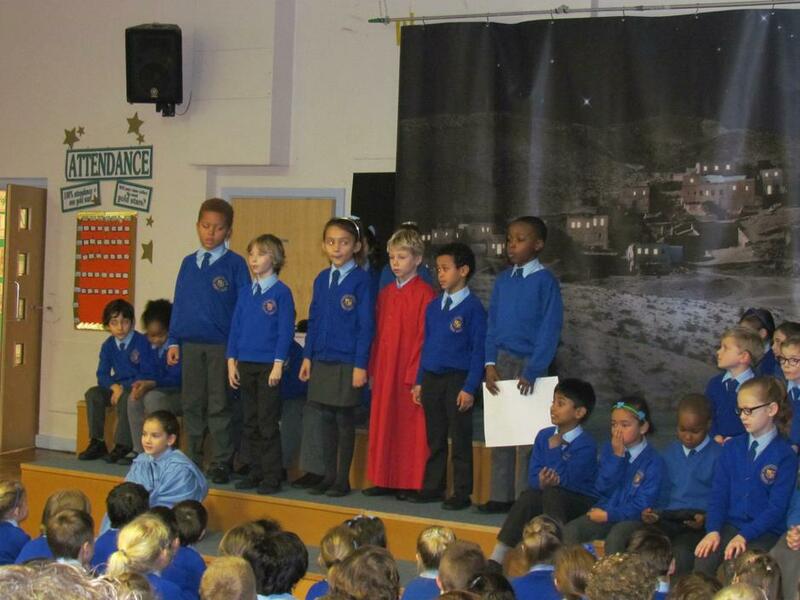 "Well done Year 3" and " Thank you" to all family and friends who came along to watch.